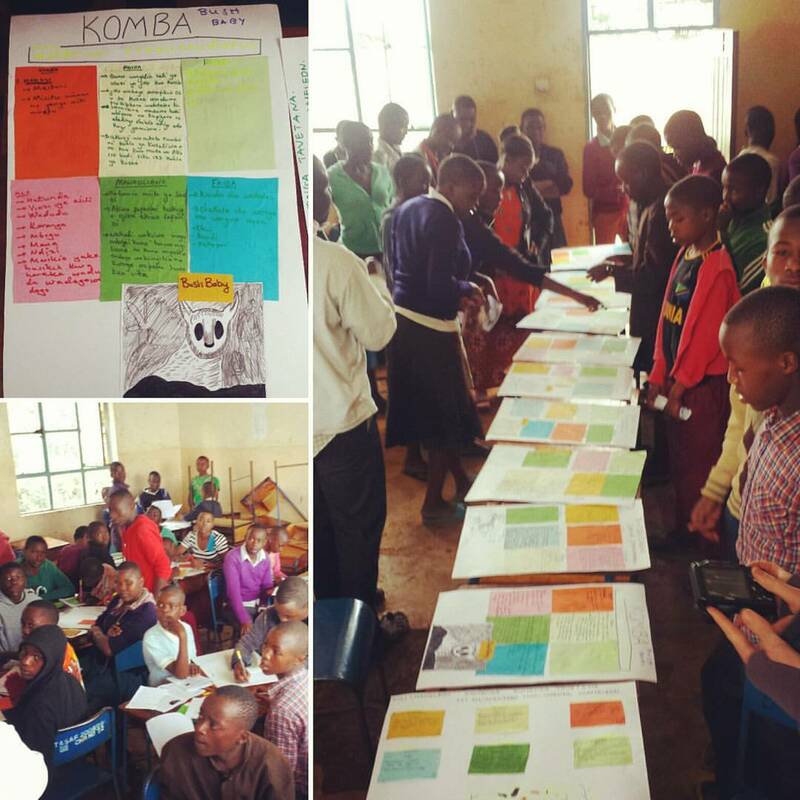 In the summer of 2016, HOWL returned to offer a two-day educational experience to children of governmental schools in the Moshi region of Tanzania. 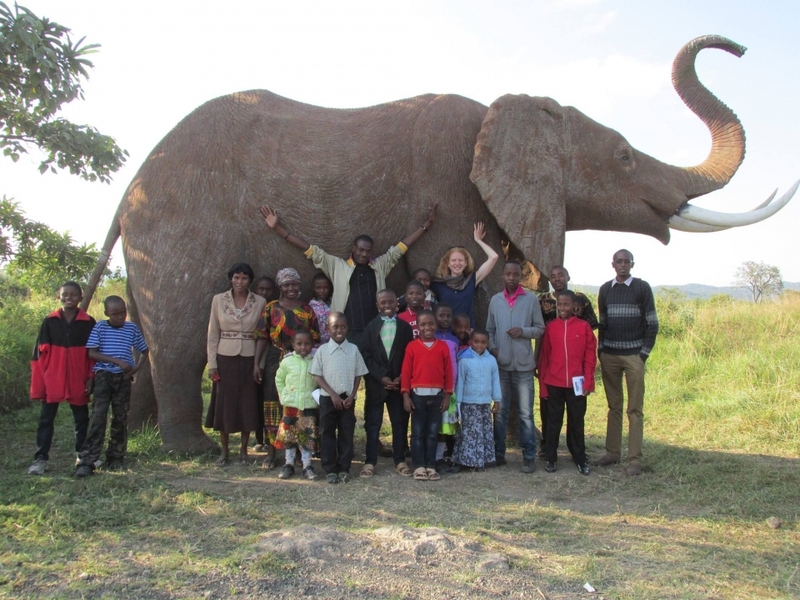 This experience consisted of an engaging experiential science lesson at their schools, and then a follow up of an awe inspiring visit to a national park. 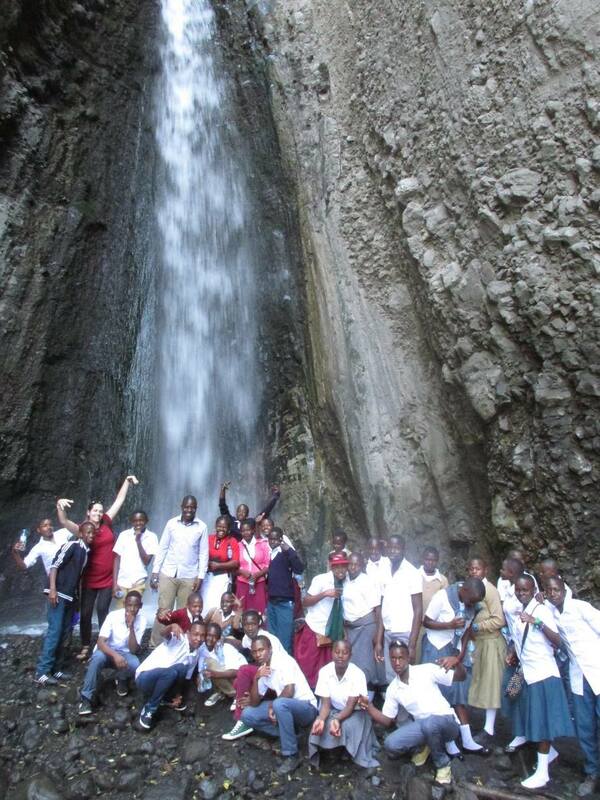 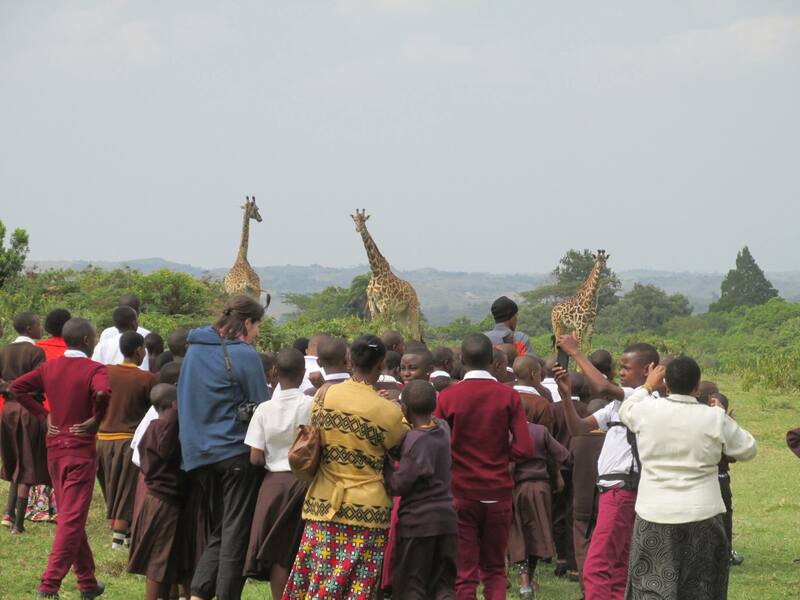 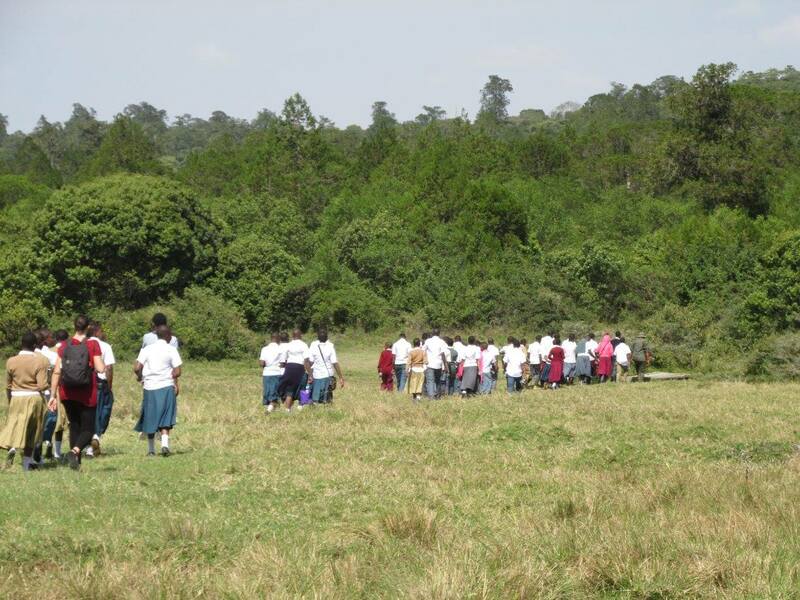 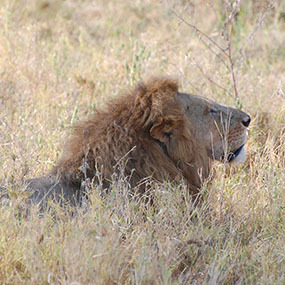 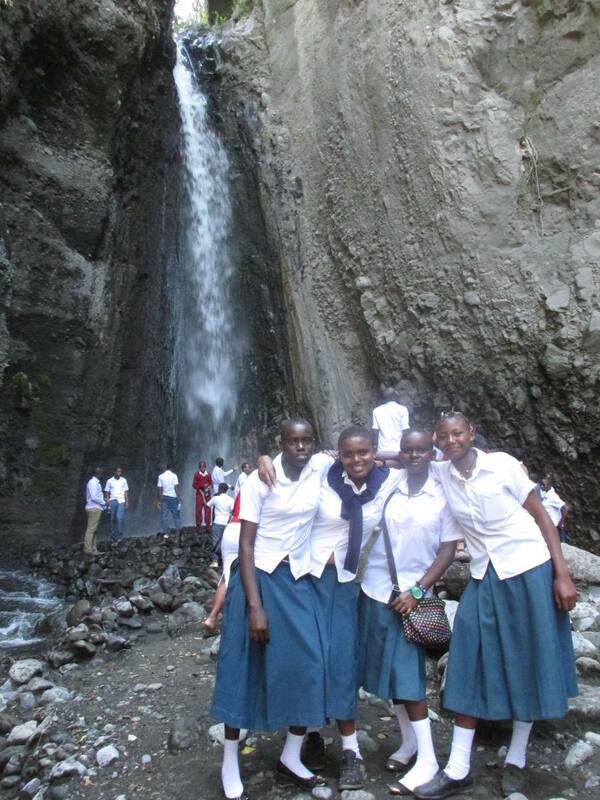 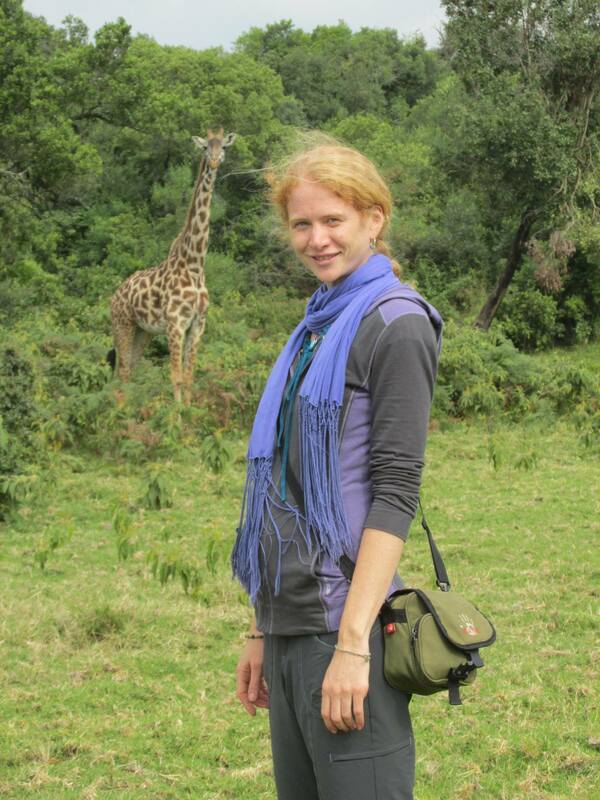 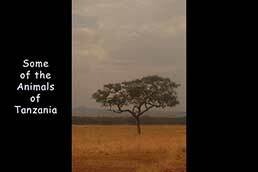 Primary Students visited Arusha National Park to experience the wild side of Tanzania. 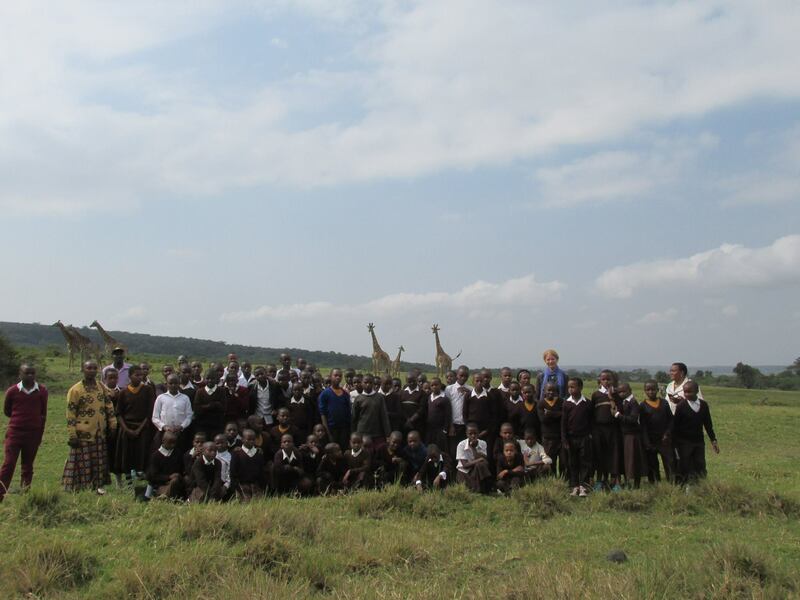 Children were able to hike, draw, read, and discuss the animals observed in the park. 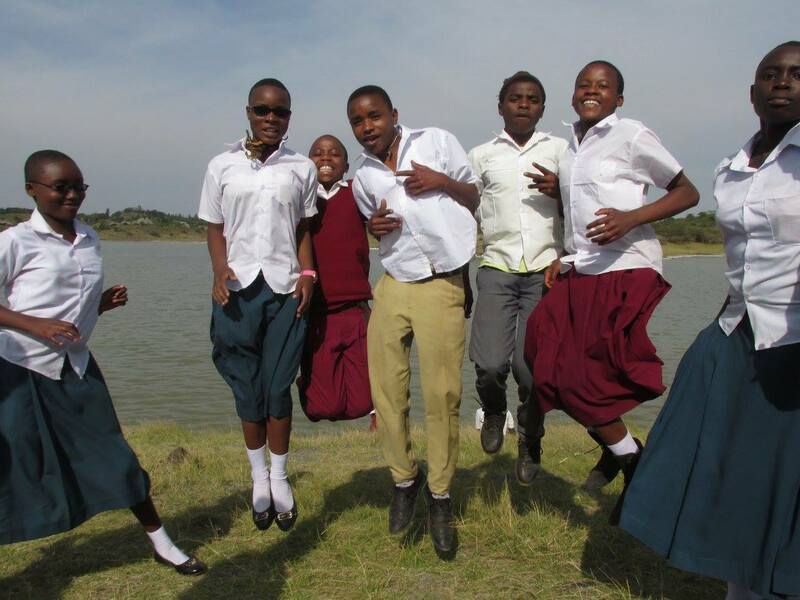 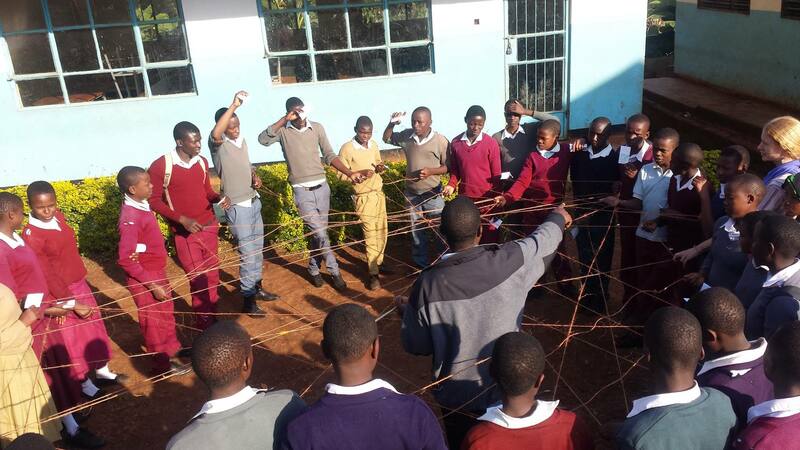 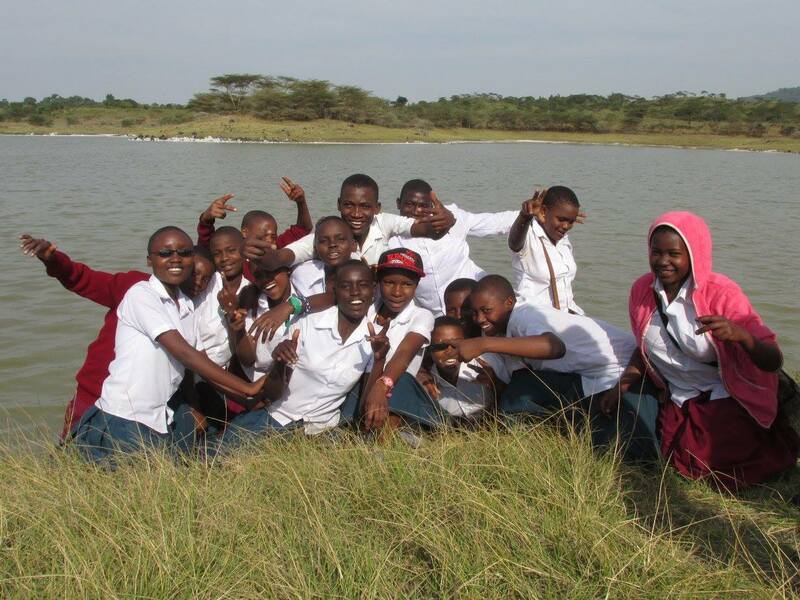 Secondary students took a day trip to experience elephants in Tarangire, along with big cats and herds of animals. 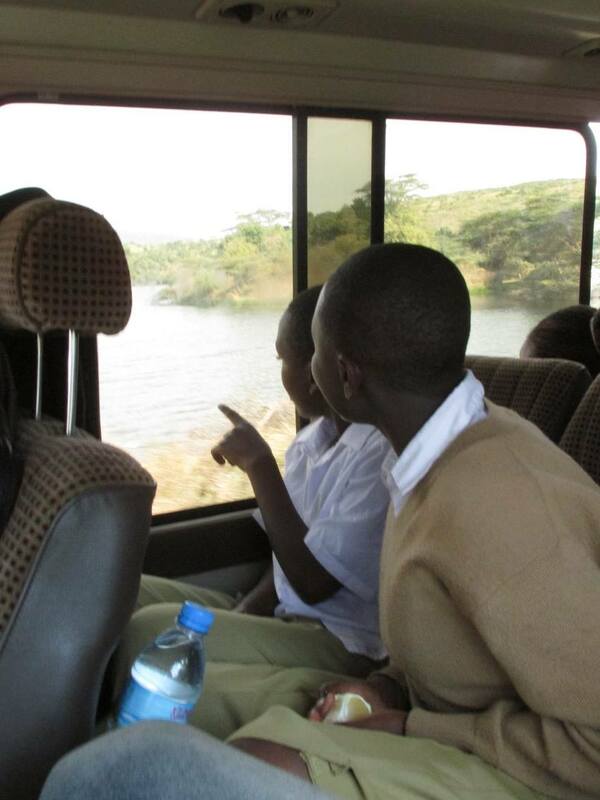 Children learned to appreciate wildlife through observation, sketching, and note taking. 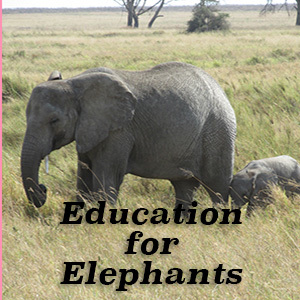 Classmates shared information about animals seen while on safari. 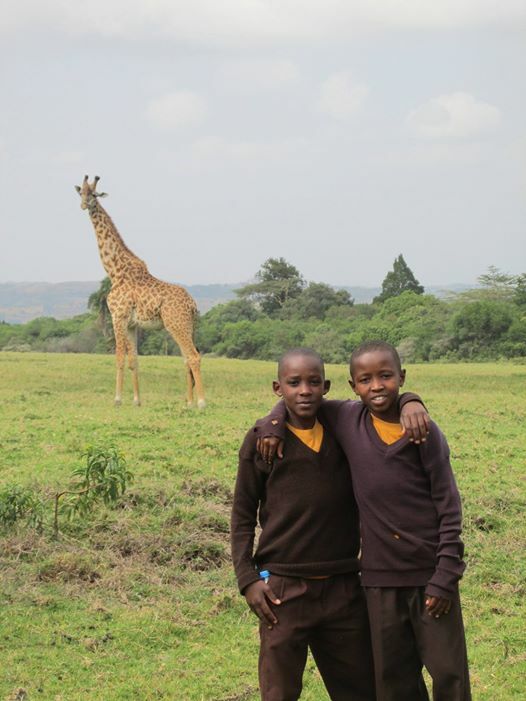 The philosophy is to encourage a connection between the child and naturewi the belief that only after we connect can we care.